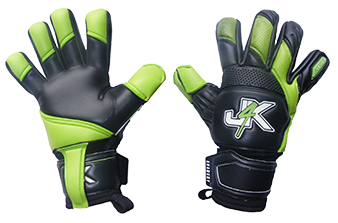 IMPORTANT PLEASE READ: At J4K We Are Always Looking To Find More Products For Our Customers, So In The Section Of Goalkeeper Gloves For Sale We have Created A New Section For Goalkeeper Products Thats We Are Testing To See If IT Helps Our Members. 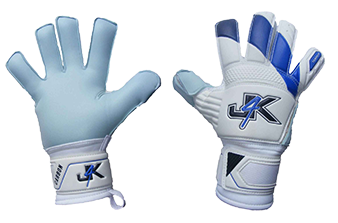 All The Products Below Come With Free Shipping Which Is A Bonus, However We Just Want To Make You Aware That If You Order From This Section And From Another Section Of J4K Website, You Will Get TWO Orders From J4K. Also Please Note Anything Ordered From This Section Below Can Take Between 7 and 21 Days To Arrive.